Over the weekend, a Galaxy Note 7 reportedly exploded in the hands of a child while he was watching a movie. Jeeps are apparently blowing up as well. All hell has broken loose on the Note 7 battery recall. You need to return your Galaxy Note 7. If your friends own them and are not in-tune to all of the recall news, you should tell them that they should return their phone. If you see anyone on the street with a Note 7, even today since chances of it being an old, possible ticking time bomb are likely, kindly inform them of the situation. It’s time we all get new Note 7s, or at the very least, take up carrier offers on loaner phones until new stock has arrived from Samsung. 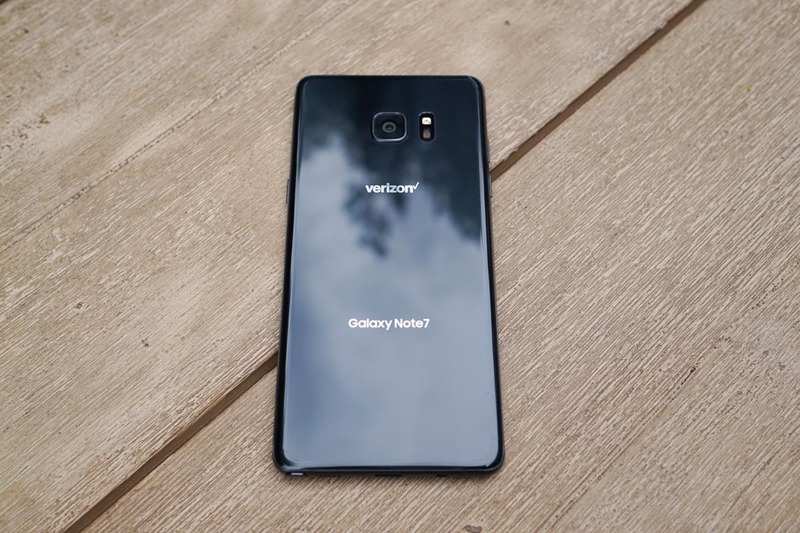 On Friday, during the DL Show, we talked about the recall, even suggesting that percentages were on your side and that you were probably fine using your Note 7 until carriers had new stock this week. That’s probably still the case, but come on, it’s still not worth the risk, is it? It could be your child holding a Note 7 that explodes. It could be your jeep. It could be your house. I’m not trying to scare the world, because it still appears to be a situation where a tiny percentage of phones are exploding. Either way, just do the right thing and get rid of your old Note 7, hope that carriers have new stock in for an exchange today, or simply take them up on their offers for loaner phones. You can find out all of the recall info at this updated Samsung page.